Discussions Magazine Music Blog: GEORGE McCRAE Rock's Your Baby! The Soul/Disco Legend On BBR Records! 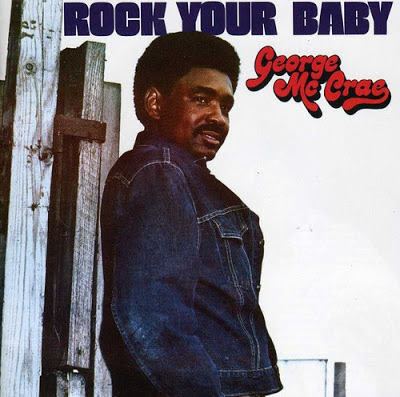 GEORGE McCRAE Rock's Your Baby! The Soul/Disco Legend On BBR Records! "Woman, take me in your arms, rock your baby..."
For a song that's nearly 40 years old, "Rock Your Baby" by George McCrae has continued to live on and remains one of the biggest One Hit Wonders in the history of Rock, Soul, Pop and R&B. Not only that, it's one of the earliest and most popular Disco songs of all time. Those of us who were around when it was first a hit in 1974 remember it well, yet, surprisingly, there are also young teens today who are just as familiar with it thanks to it's longevity on oldies radio stations (yes, even on the internet). But does anyone remember any other hits from George McCrae? No? Has anyone bothered to give anything else a listen apart from the hit? Did you know that he actually released some mighty fine albums? No? Well, that's a real shame... but never fear - that's why SPAZ is here! As you probably figured out, 'the hit' is on this album. While many are only familiar with the single version, which is way too short at 3:19, the album opens with the full length version that, even at over six minutes and nearly double the length of the radio edit, is still too short! "Rock Your Baby" is pretty much the perfect Pop/Soul/Disco song, which is why the song continues to attract so many new fans with each passing year. What may surprise many folks is that the song was written by - and features musical assistance from - Harry 'KC' Casey and Richard Finch, the two men responsible for KC & The Sunshine Band, who wouldn't hit it big until the following year. While the rest of the album doesn't deviate too much from the "Rock Your Baby" formula, it's jam-packed with great tunes (all of which are Casey/Finch originals). Songs like "You Can Have It All", "I Can't Leave You Alone (I Keep Holding On)", 'I Need Somebody Like You', and 'Look At You' are amazing slices of proto-Disco that are just as hook-filled as they are groove-alicious. With a reprise of "Rock Your Baby" ending the original album, it's a great album that showcases George's amazing vocals and the skilled songwriting of Casey/Finch. 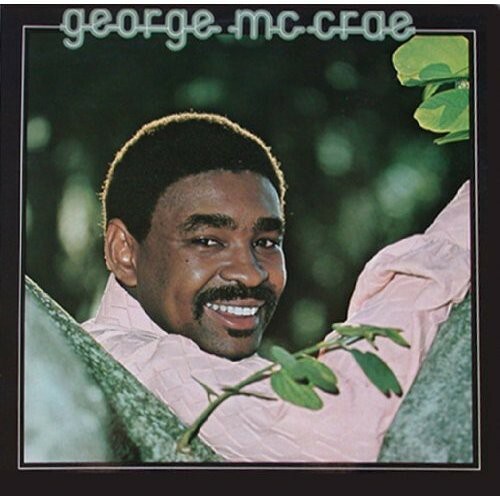 Add single edits of "Rock Your Baby" and "Look At You" as bonus tracks, and you've got the perfect introduction to the world of George McCrae. Hell, any CD that has a total of three versions of "Rock Your Baby" is tops in my book! 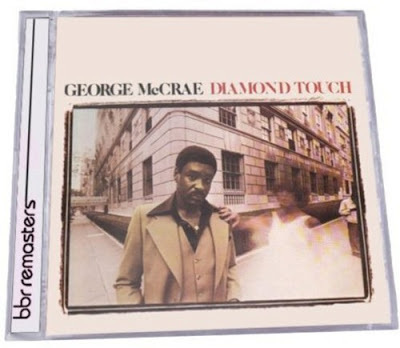 With his third solo album due and Casey & Finch now busy with KC & The Sunshine Band, McCrae teamed up with songwriter/producer Gregg Diamond, who was best known at that time for writing and producing the massively successful single "More More More" by The Andrea True Connection. While this seemed like the perfect match, McCrae gets lost in what is essentially a Gregg Diamond Disco album. Yes, it's catchy, upbeat, fun and extremely worthwhile, but George isn't given the time to shine on Diamond Touch like previous albums. Yes, he still sounds great and the songs are great, too, but the focus has shifted away from McCrae and, since it's HIS album, that's kind of hard to handle. 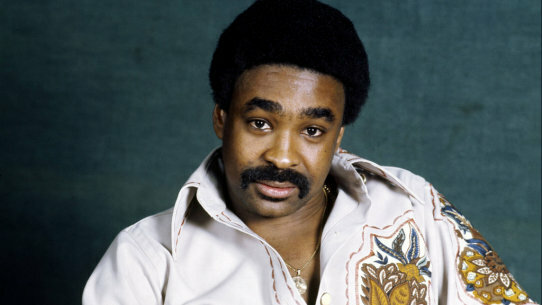 Still, its great fun and deserves a spot in your ever-growing George McCrae collection. High points include "I'm Gonna Stay With My Baby Tonight", "Givin' Back The Feeling", "Dancin' Through The Storm" and and the Philly-Soul inpired "Loved And Lost". 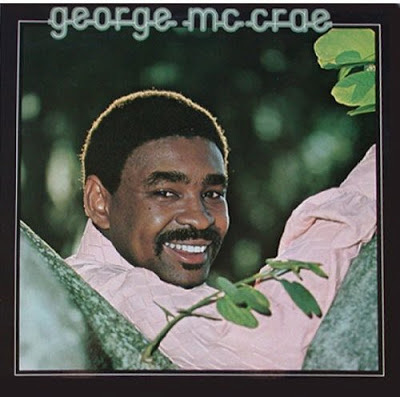 George McCrae may have only scored one MASSIVE hit, but there was far more to the man than that one hit. There is plenty of proof here, within these grooves, that he should have scored more hits, but I suppose just having "Rock Your Baby" listed on your resume is not a bad thing. Not at all.